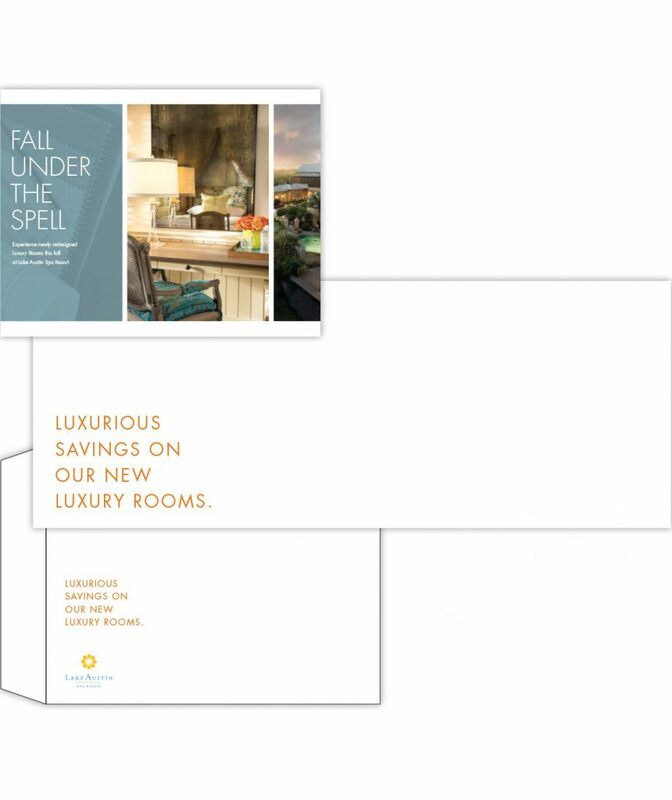 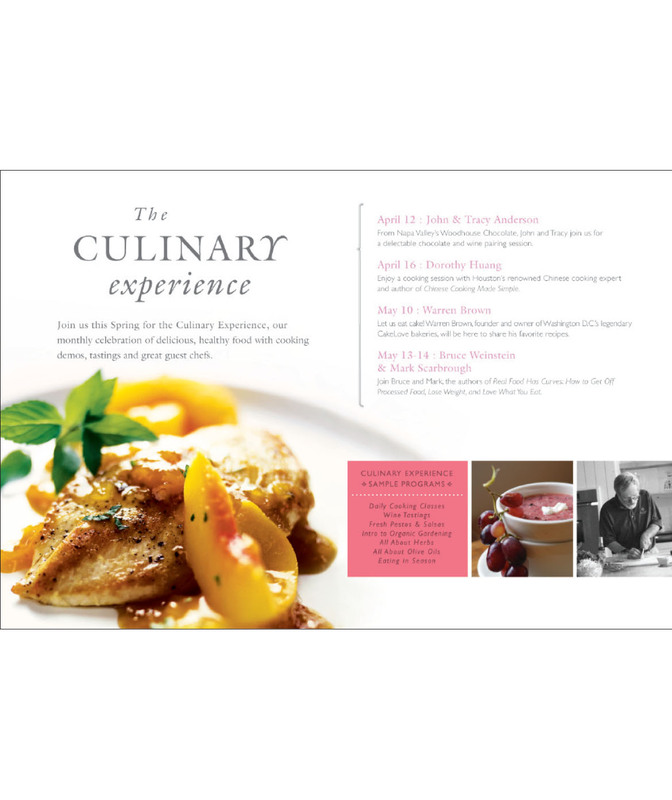 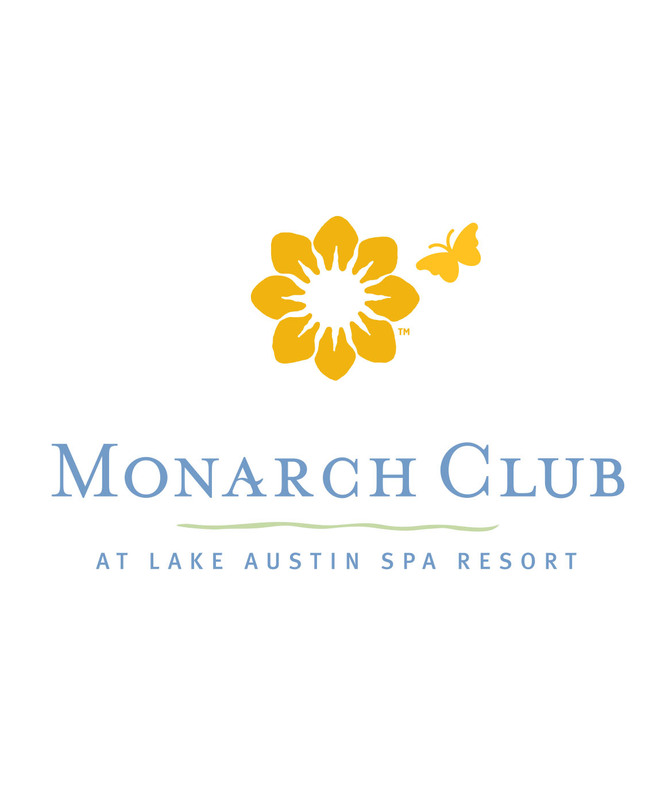 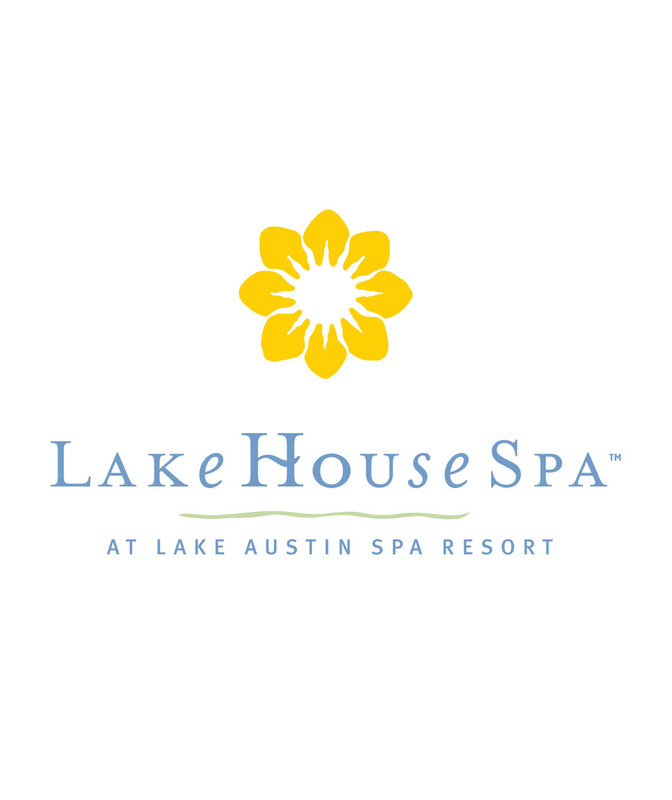 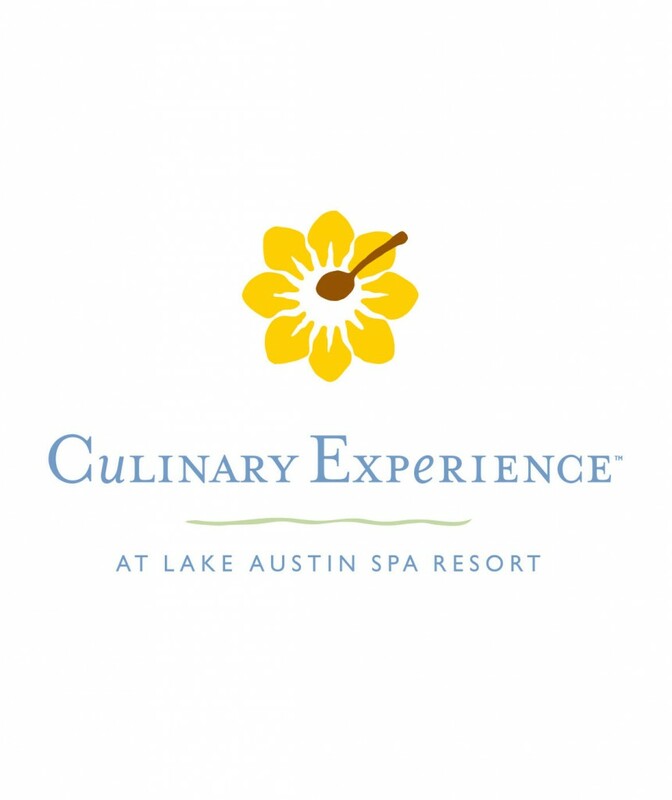 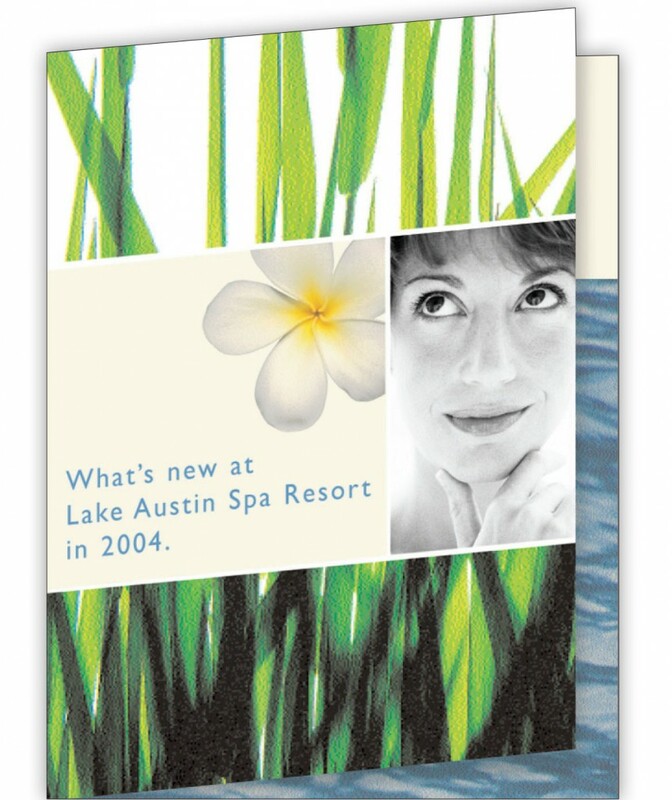 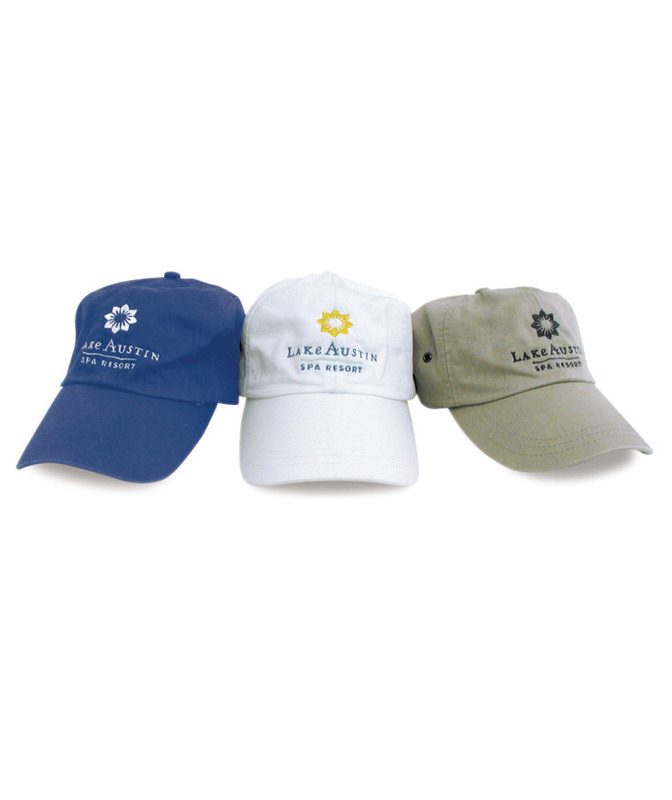 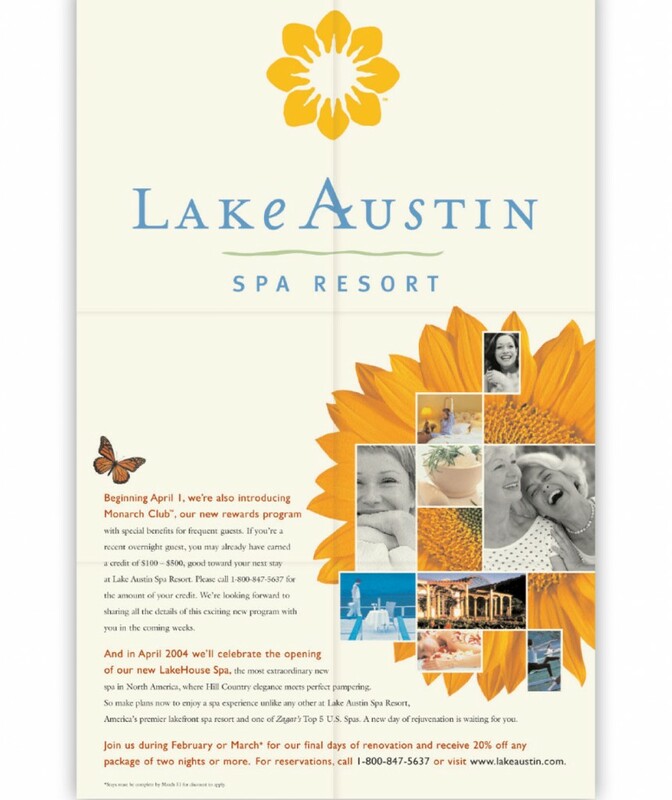 Our process produced the key positioning line ("The luxury of a world class spa, the warmth of a best friend's lakehouse") that has helped define Lake Austin Spa Resort, along with its logo, print collateral, print and broadcast advertising, direct mail, menus, boutique items and The Monarch Club, a frequent guest program. 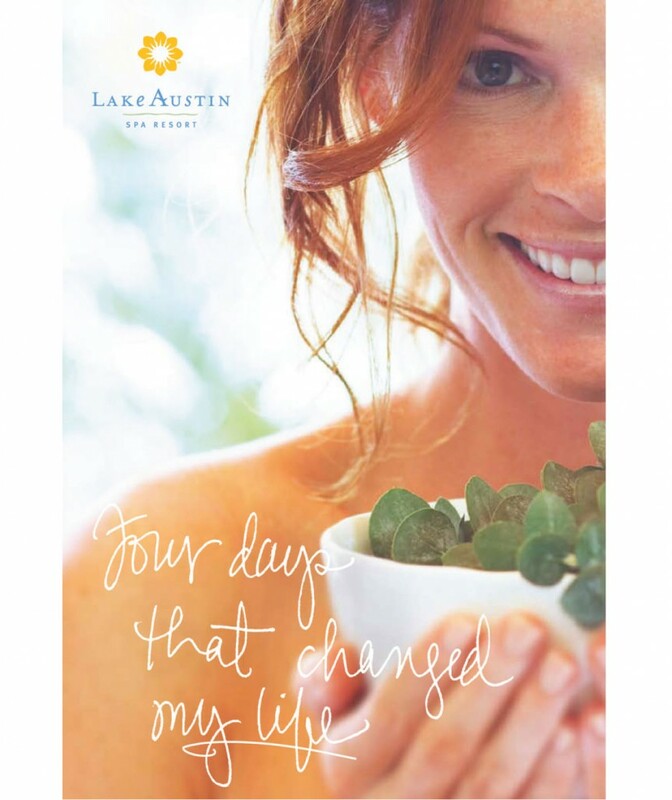 Lake Austin Spa Resort has been named a top Destination Spa in North America by Condé Nast Traveler. 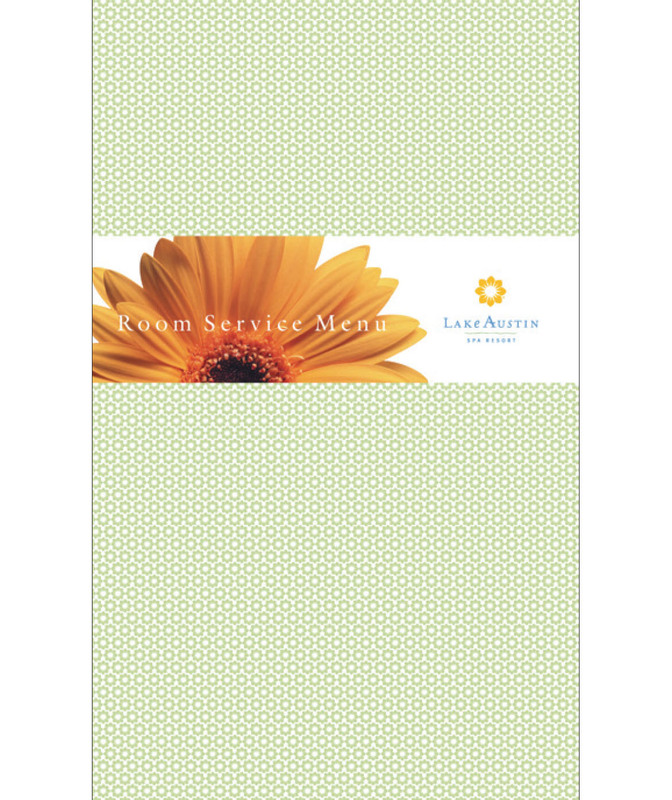 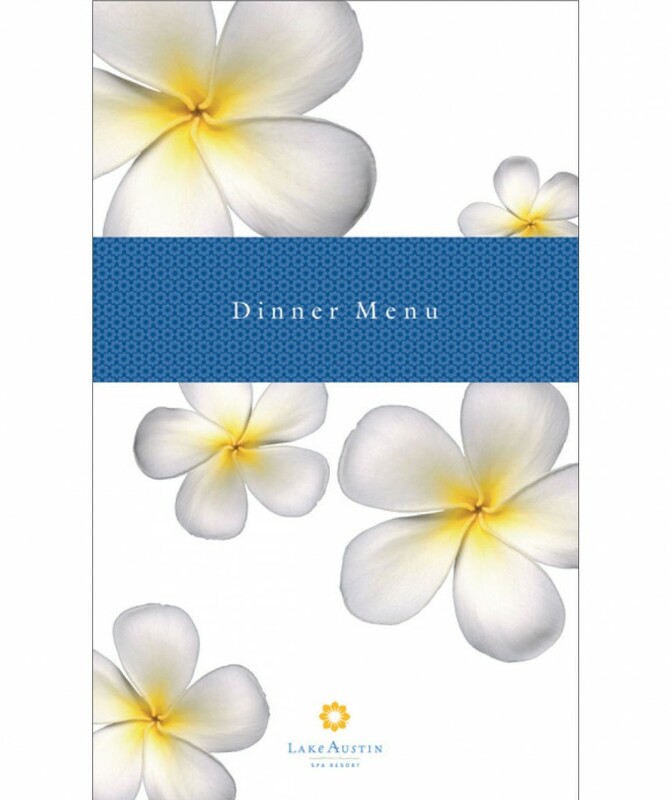 Ask us for a one-on-one discussion of results for Hospitality.